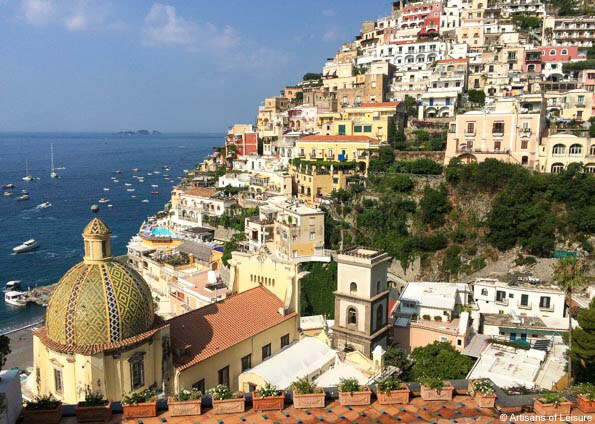 For the ultimate summer getaway, consider the Amalfi Coast and Capri. This spectacular region in southern Italy has ultra-luxury hotels, beautiful weather, incredible food and wonderful touring options. Our tours feature the best of the region, including private touring of interesting nearby ruins such as Pompeii and Oplontis, yacht charters for day cruises along the dramatic Amalfi Coast, and reservations at top restaurants and beach clubs. Ashley Isaacs Ganz, the founder of Artisans of Leisure, recently traveled throughout southern Italy. This slideshow of photos from her trip features the best of the region: legendary hotels such as Hotel Caruso and Le Sirenuse, beautiful seaside towns and gardens, incredible dining and shopping, and more. Contact one of our Italy experts to start planning, or view our Italy tours. 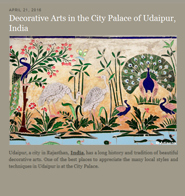 We recently returned from a wonderful trip through Bali and Java, Indonesia, where we explored fascinating temples, hiked through verdant rice paddies, met with leading designers, visited local artisans, learned about Balinese cuisine at local markets and during a private cooking class, and stayed at the most luxurious resorts in the region, including the extraordinary Aman and Four Seasons properties. 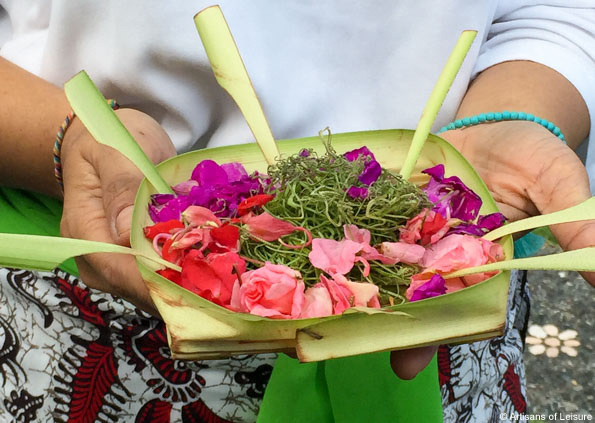 We hope you enjoy this slideshow of some of our favorite experiences from the trip, which included the highlights of Bali and Java. June through August is the peak season for travel in Bali. Contact us today to start planning a private Indonesia tour. Switzerland is always one of our most popular summer destinations. Our tours include the top Swiss hotels and resorts, properties that offer incredible views, renowned restaurants and a great base for exploring the best of the surrounding regions. 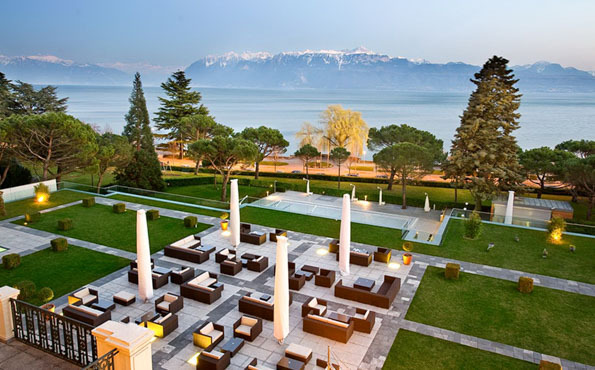 The Beau-Rivage Palace in Lausanne (above), for example, is ideally situated for excursions to nearby vineyards, historic towns, cheese makers, chocolate producers, museums, castles, Watch Valley and other iconic Swiss places. Our private Switzerland tours also include favorite experiences such as riding the Glacier Express train, day tours into the Swiss Alps, soft-adventure activities such as hiking and ropes courses, seeing renowned villages and landscapes such as Zermatt and the Matterhorn, touring major art and architecture destinations such as Basel and Bern, and enjoying the country’s superb spas and restaurants. Many of our travelers also opt to combine Switzerland with time in Italy. View our private Switzerland tours to start planning! An interesting part of any visit to Peru is exploring the country’s rich history through its fascinating arts and crafts. 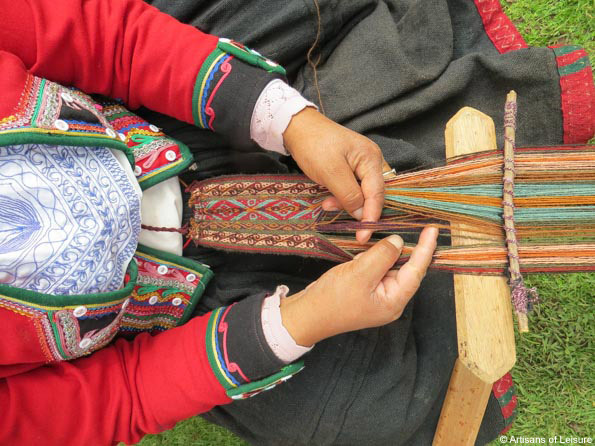 Our private Peru tours introduce travelers to this artistic heritage through privately guided tours of acclaimed museums and private art collections, meetings with expert artisans, and hands-on crafts workshops to learn more about local styles of weaving, painting and ceramics. Our travelers also have the opportunity to shop for high-quality Peruvian crafts at upscale boutiques and notable crafts cooperatives. Peru remains one of our most in-demand destinations. View our private Peru tours, and contact us now to start planning a private, customized tour. 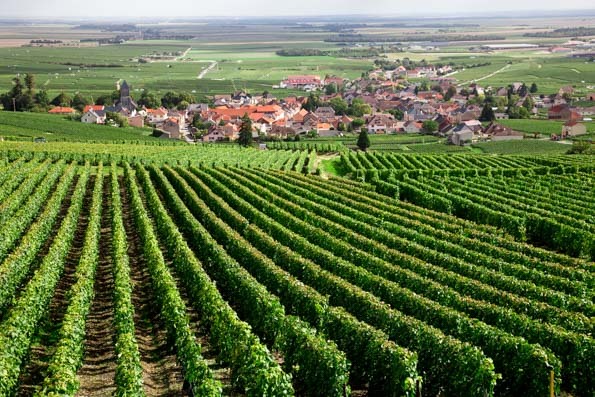 Travelers who love great wine, beautiful scenery, small villages and history will be excited to learn about our new Paris, Burgundy & Champagne tour, which features the best of the region, including top local wineries such as Ruinart and the important historic towns of Dijon, Beaune and Reims. Accommodation is at the finest luxury hotels in each location, such as Les Crayeres in Reims and the Four Seasons Hotel George V and Ritz Paris (opening in June) in Paris. View our private France tours, or contact one of our travel specialists to start planning. We’re excited to announce that we have officially launched new Norway tours. The tours include highlights such as cruising the most beautiful and dramatic fjords in Norway, exploring historic Bergen, driving along scenic routes through the spectacular Norwegian countryside, seeing ancient stave churches, and touring Oslo's most interesting attractions, such as the Viking Ship Museum, Vigeland Park, City Hall and masterpieces by Edvard Munch at the National Gallery. Norway is great on its own or in combination with nearby Sweden, Denmark, Iceland or other parts of Europe. 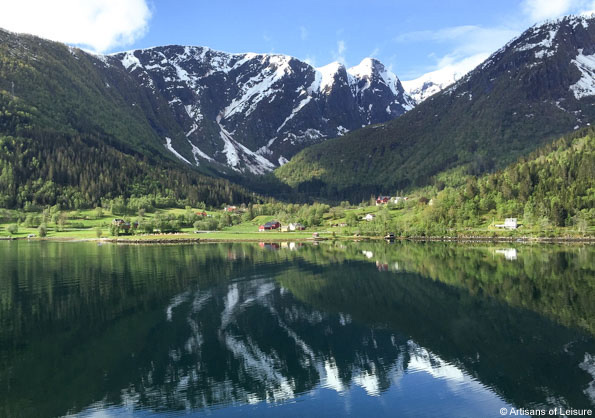 View our private tours in Norway and elsewhere in Scandinavia. 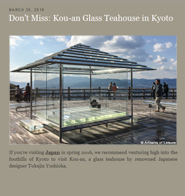 Be sure to check our blog regularly to read our latest insider travel articles and top travel recommendations.